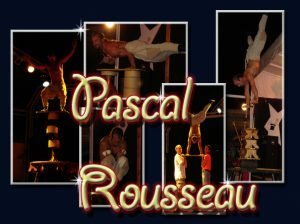 Pascal Rousseau is a complete showman. He knows how to establish a true relationship with his audience, his warmth and personality are impossible to resist. A plethora of different skills all bound together with Comedy. 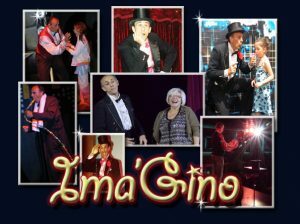 This incredibly talented acrobat and comedic performer will have audiences on the edges of their seats as he performs a range of gravity-defying stunts. Ever since Newton’s discovery, the laws of gravity have never been more defied. In this jaw-dropping act, he makes a haphazard tower of boards and barrels. Audiences will watch in amazement as he ascends to lofty heights, juggling, and performing handstands whilst balancing on top of this decidedly unstable structure. Audiences will watch in awe this brilliant, highly visual multidisciplinary performer. 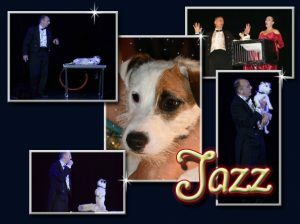 Highly professional in every way this exciting balancing act is sure to captivate audiences of all ages! 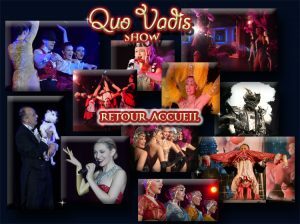 Wherever a real ‘wow’ factor of entertainment is required, Pascal Rousseau never fails to impress!